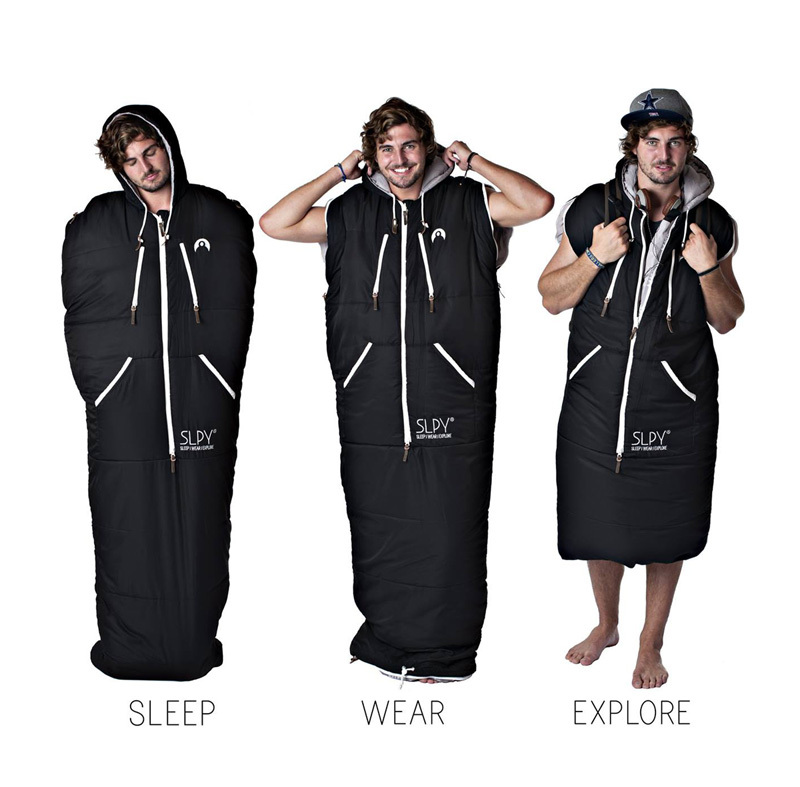 The Sleepy Sleeping Bag is a wearable sleeping bag and an excellent invention for the modern adventurer. 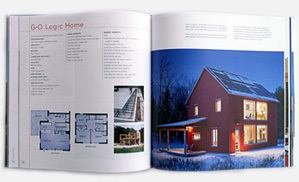 What sets it apart is its versatile design that lets you play around with its functionality. You can use it as a traditional sleeping bag or you can roll up the bottom part and open the top zippers to walk and explore. The designers of the Sleepy really thought of everything. 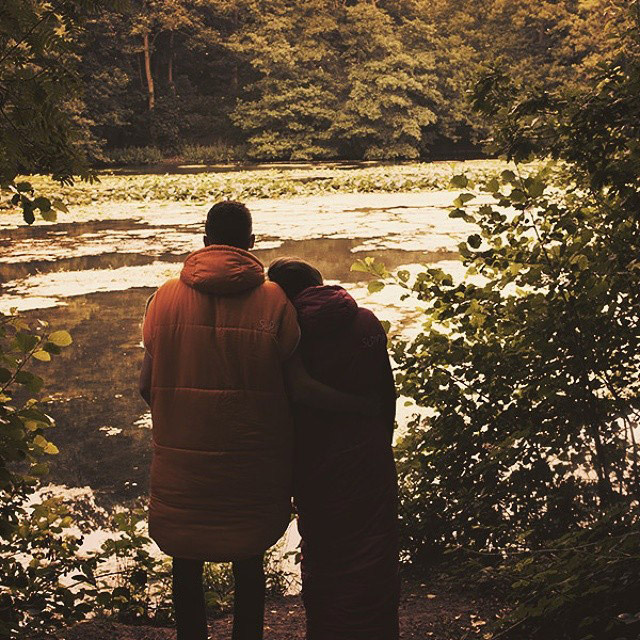 If you want to go hiking, the Sleepy can be used as a long coat. It has two slits on the top through which you slide your arms, and in order to walk with ease, you just unzip the bottom of the Bag and strap it to your waste. The Sleepy also comes with four comfortable pockets- the top chest pockets are perfect to store your phone and valuables in and the lower waist pockets are great for keeping your hands nice and warm. The Sleepy has a full length two way zip that makes it easy to get in and out of and a hood that keeps your head warm. When it is time to go to sleep, all you need to do is close the top zips near your armpits and roll down the bottom of the bag and you have a cozy sleeping bag. The Sleepy will keep you snug even in the coldest of temperatures. It uses Thermolite Extreme filling which is a hollow core fiber insulation technology invented by Dupont. Thanks to the Thermolite filling, the Sleepy will keep you warm even in -15 degrees Celsius. Also, the Sleepy uses YKK zips which are not only very durable, they also use locking teeth to create a barrier between you and the elements. Best of all, it has a soft touch pongee outer made from polyester that comes in six fantastic colors- black, orange, green, pink, white and blue. Available in different sizes for men, women and children and comes with a color coded compression sack.